Courses are intended for both lay and vocational ministry leaders and can be taken based on interest, or as part of requirements that can lead to ordination for ministry. 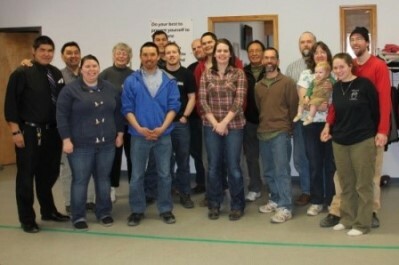 WAMT began in 2011 and exists to make formal biblical and ministry training more readily available, for more people, in order to equip local pastors and leaders for the unique challenges of ministry in western Alaska. Please note. To add additional registrants, please click "Continue Giving..." on the "Giving Cart" page.